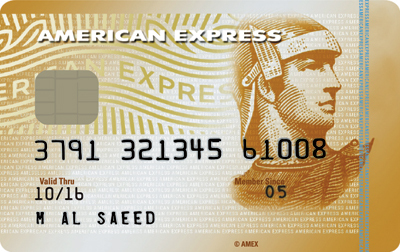 Go4it Card brought to you by Emirates NBD and (RTA). 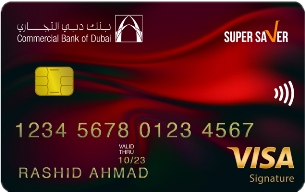 The Go4it Card, the first of its kind in the region, comes with a Credit Card and transit chip built into a single Card. Get two VIP or Standard 2D movie tickets for AED 45 and upsize your beverage and popcorn for free at www.voxcinemas.com twice a month. Go for Go4it Platinum and enjoy the same offer three times a month. also get 5 Plus Points for every AED 200 on RTA Public Transport*. You can redeem your Plus Points for gift vouchers, frequent flyer miles or cash back. Experience the scenic sites and the greatest landmarks of Dubai with the RTA Dubai Ferry. Auto top up your Nol Tag ID or Salik with Go4it Cards conveniently. Enjoy instant access up to 50% of your credit limit as cash. 55 Interest-free days! Pay the balance in full before the due date. Emirates NBD instalment plan: Buy now and pay conveniently in monthly instalments at a low monthly interest rate. Bon Appétit - An exclusive dining experience. Up to 30% discount at over 2,000 restaurants across the UAE, Middle East and Europe. Life Insurance: Receive complimentary Life Insurance cover. Valet Parking: Enjoy complimentary valet parking across UAE. Utility Payments: Pay your Etisalat, DEWA and Empost bills online. Air Tickets and Holiday Discounts: Enjoy 3% discount on air tickets and 10% discount on holiday packages. Apply for a Go4it Credit Card, get it free for life and receive a voucher worth AED 250 to spend on SOUQ.com! 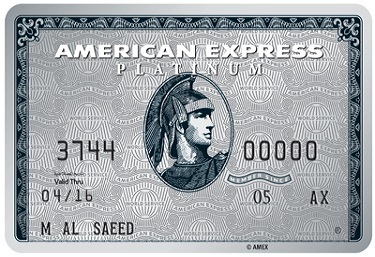 Make annual fees for Credit Cards a thing of the past. 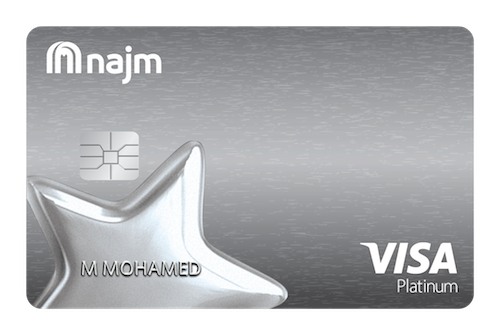 Use this spectacular offer from Emirates NBD to apply for a Titanium, Platinum or Go4it Gold Card and get it Free For Life, without any annual charges! 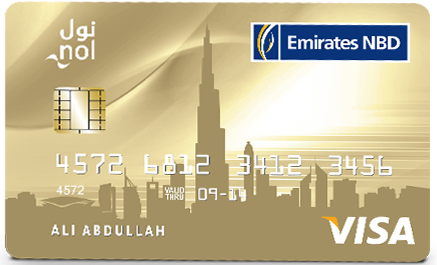 Customers who apply for an Emirates NBD Titanium Credit Card or Go4it Gold Credit Card and have a cumulative spend of AED 250 within a month will earn AED 150 as Cash Back. Customers who apply for an Emirates NBD Generic Platinum & Go4it Platinum Credit Card and have a cumulative spend of AED 500 within a month will earn AED 250 as Cash Back.